Membership organisations Design-Nation and Design Factory have announced they are to merge to create a single portfolio and network. 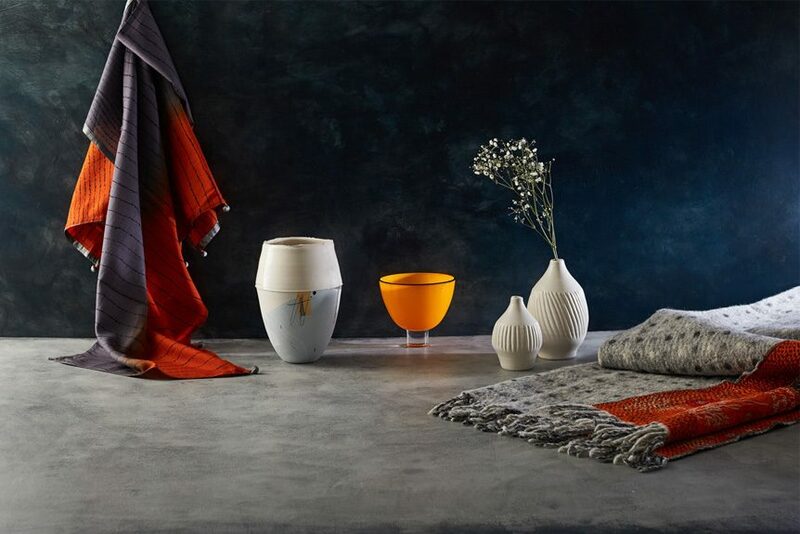 The new organisation, which will go under the name Design-Nation, will continue to support the very best and most diverse UK-based contemporary craft and design. Through championing investment and bringing together partners, Design-Nation hopes to strengthen business and creative development across the UK’s design and craft sectors. The merger comes following a period of consultation this year, funded by Arts Council England. Positive feedback was received from over 200 members, funders and stakeholders, with many partners expressing an interest in co-partnering on new future projects and opportunities. “I set up Design Factory in 2005 and take so much pride in the growth of the organisation over the years. From a small local support project to a highly regarded national network, Design Factory has become renowned for nurturing emerging talent and growing creative practice,” commented Clare Edwards of Design-Nation. Design-Nation now encompasses over 250 members and over the coming months will endeavour to secure funding to support designer-makers throughout the UK and deliver a series of professional development events. “With so many organisations in the creative sector feeling the pressures of the current economic climate, I’m proud to be part of a team that is future proofing itself with this well thought through merger. I feel that together we’ll have a stronger voice, and all the members will benefit from having unified support from this proven team,” said Design-Nation member, textile designer Angie Parker.